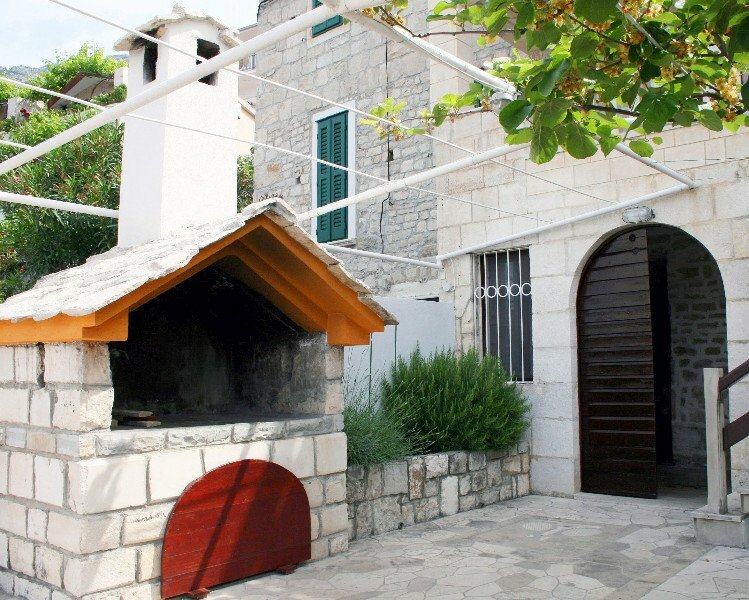 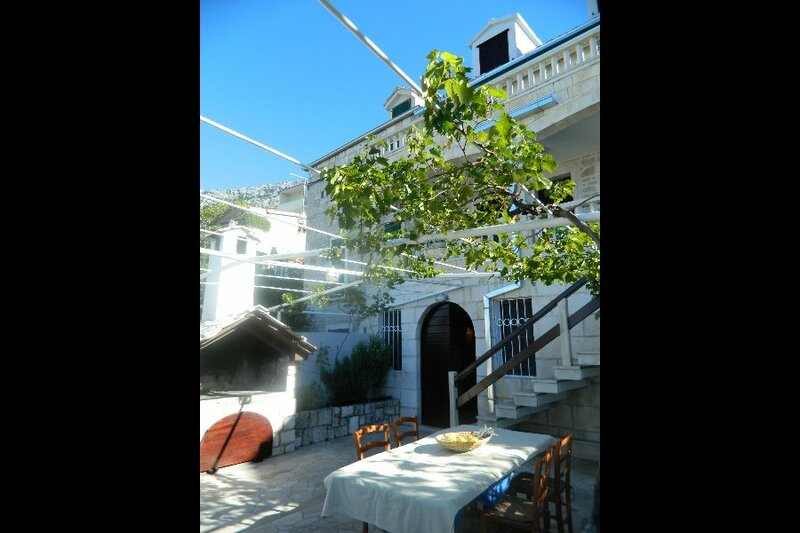 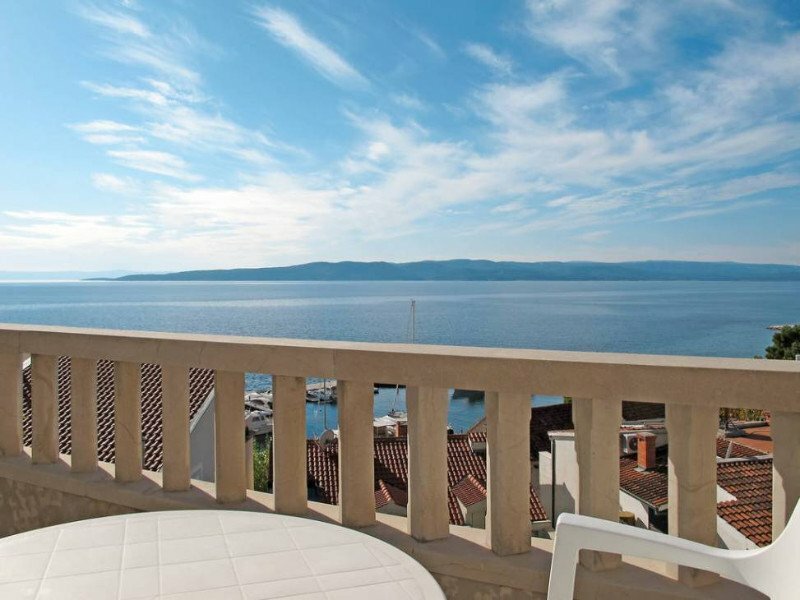 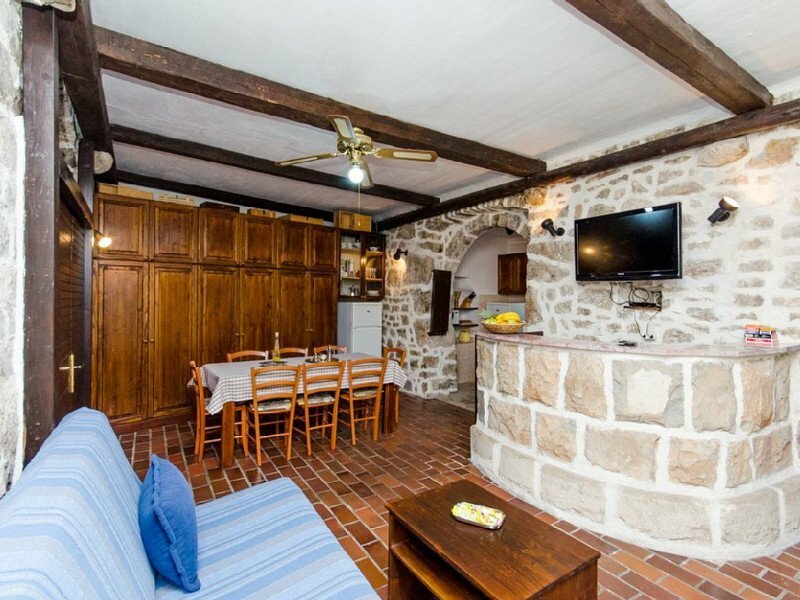 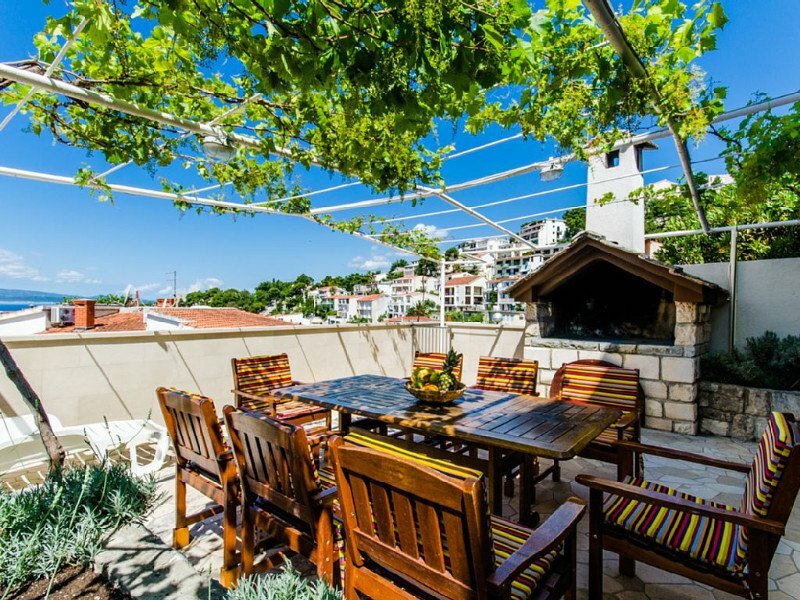 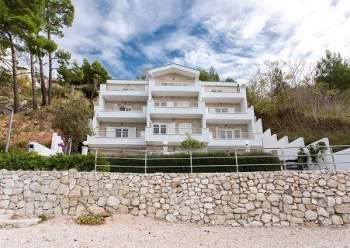 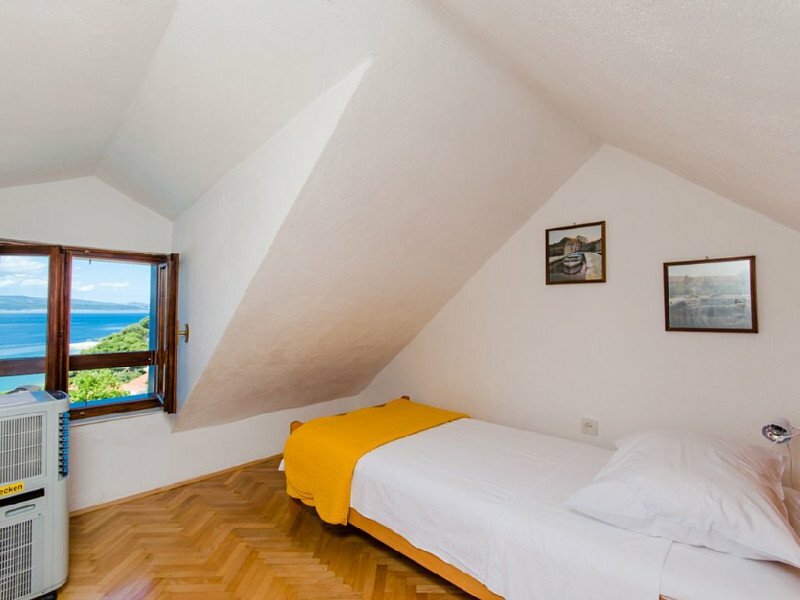 Holiday house situated in the famous resort of Brela. 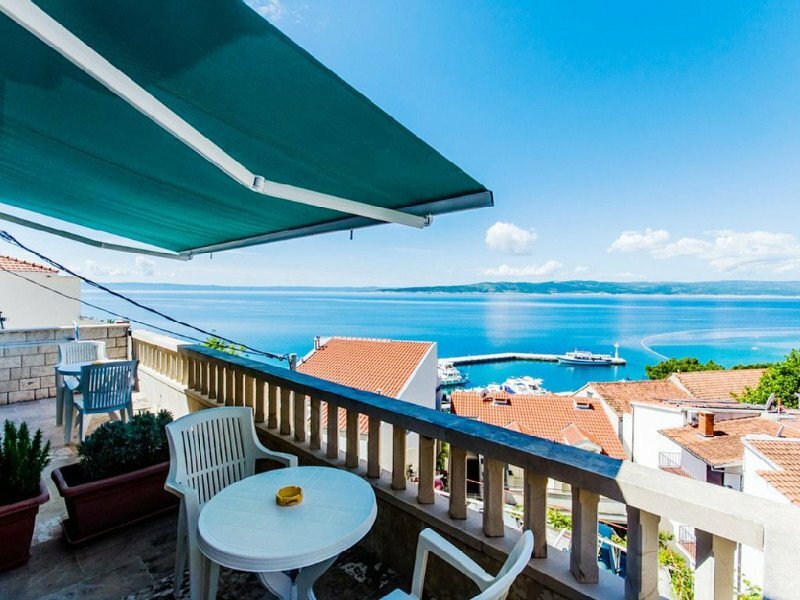 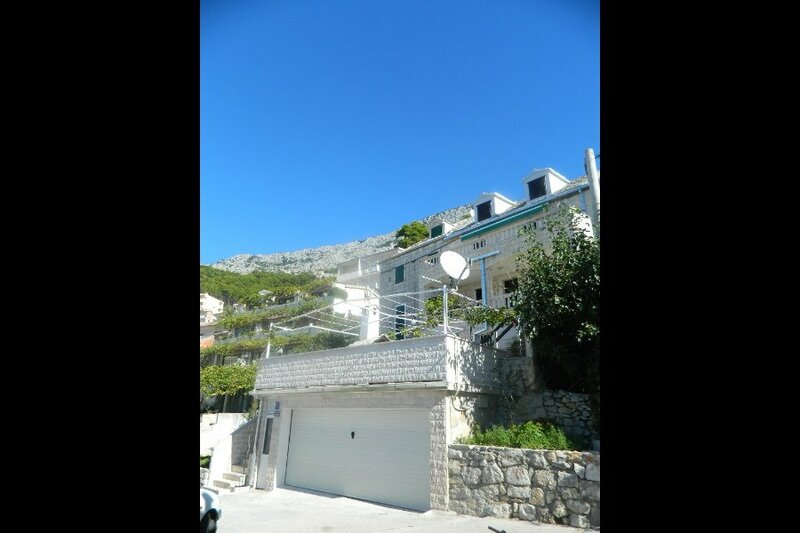 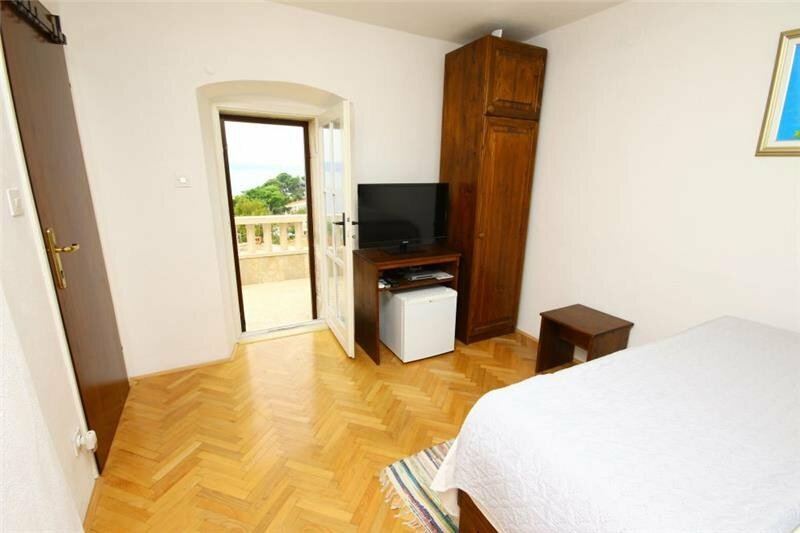 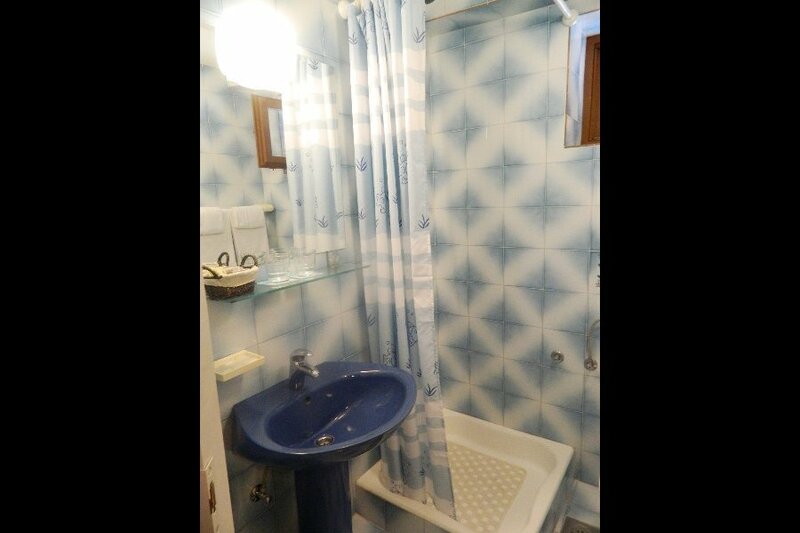 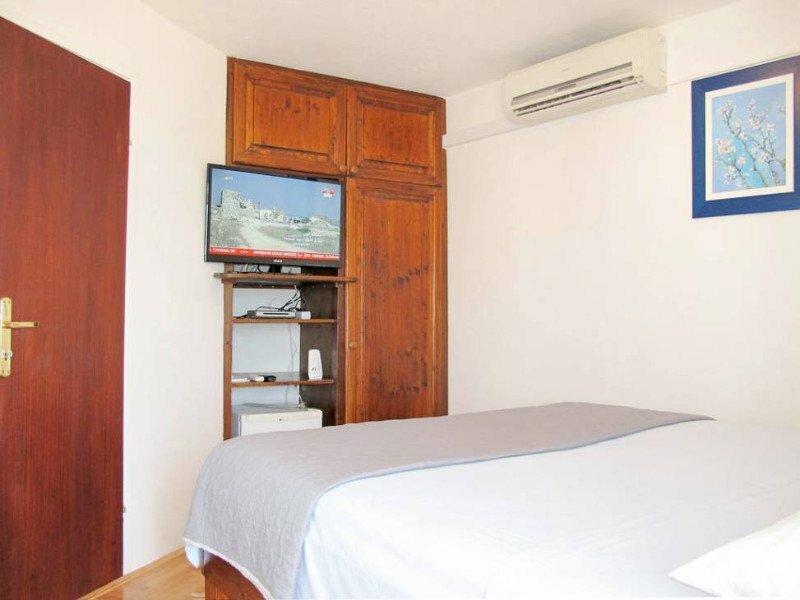 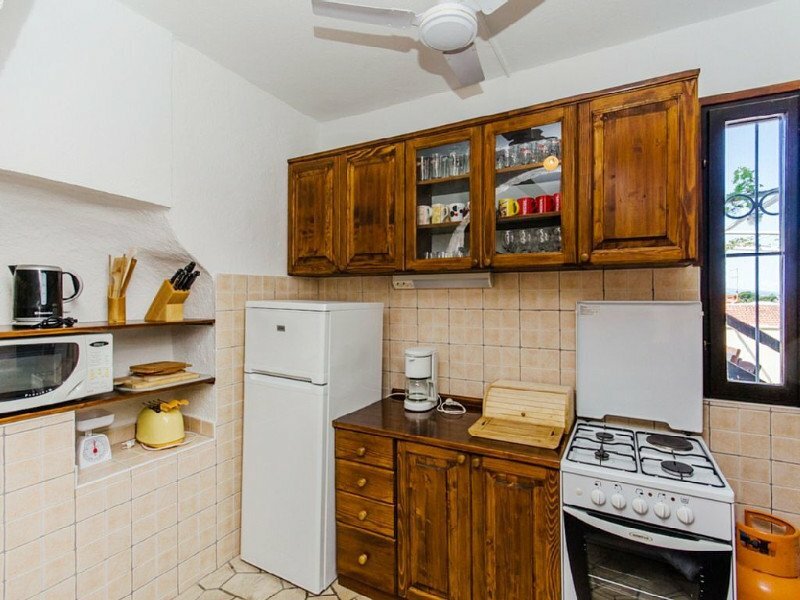 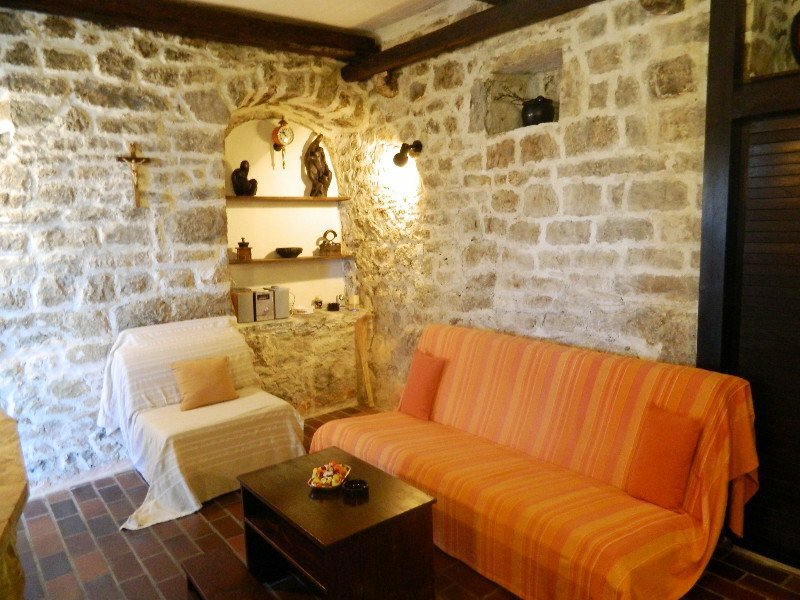 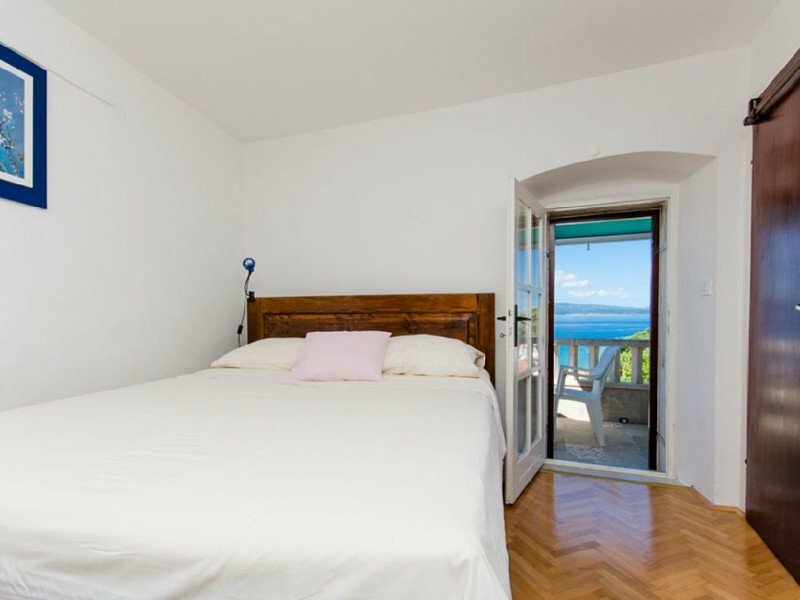 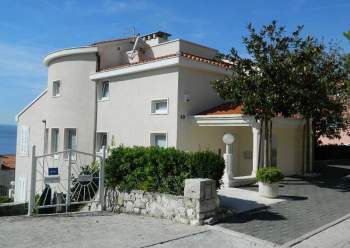 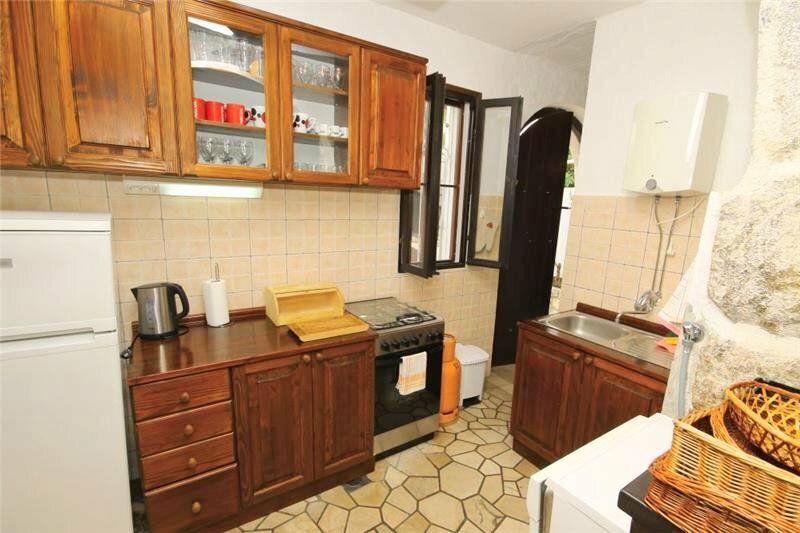 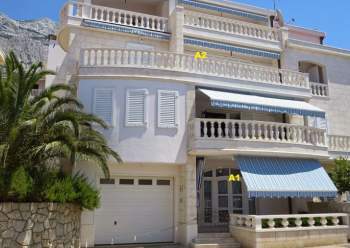 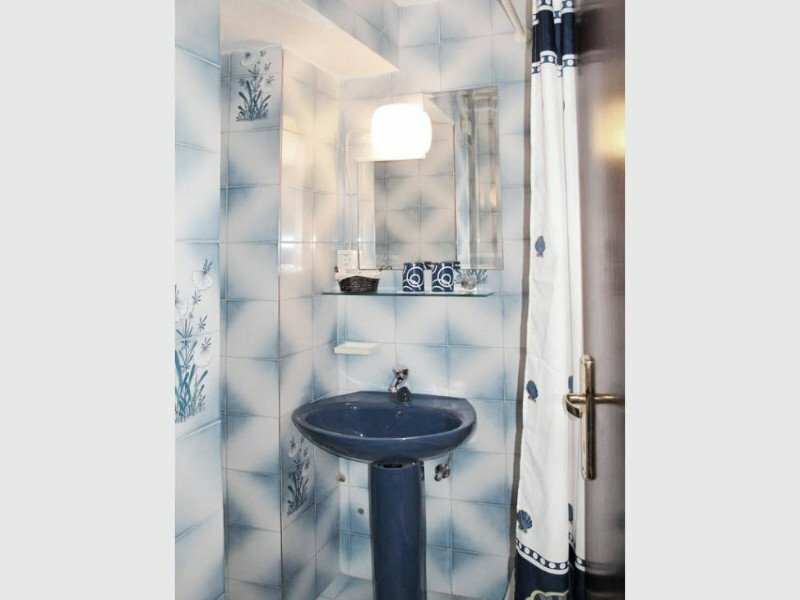 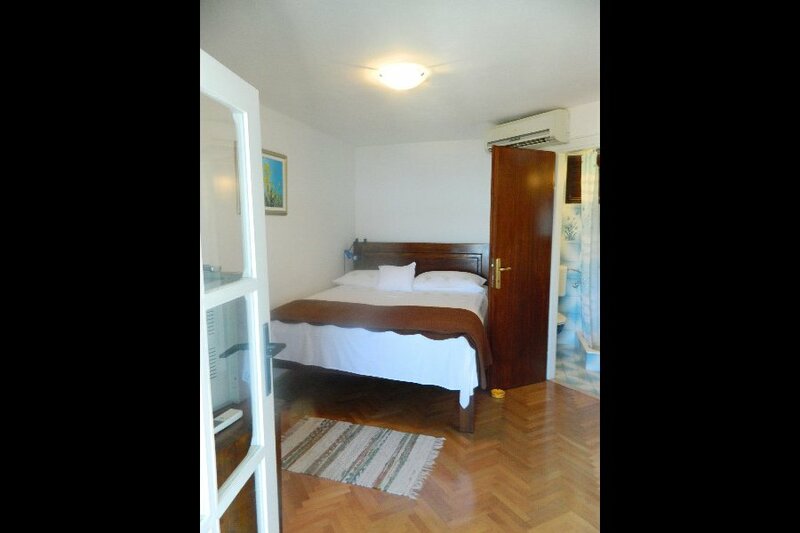 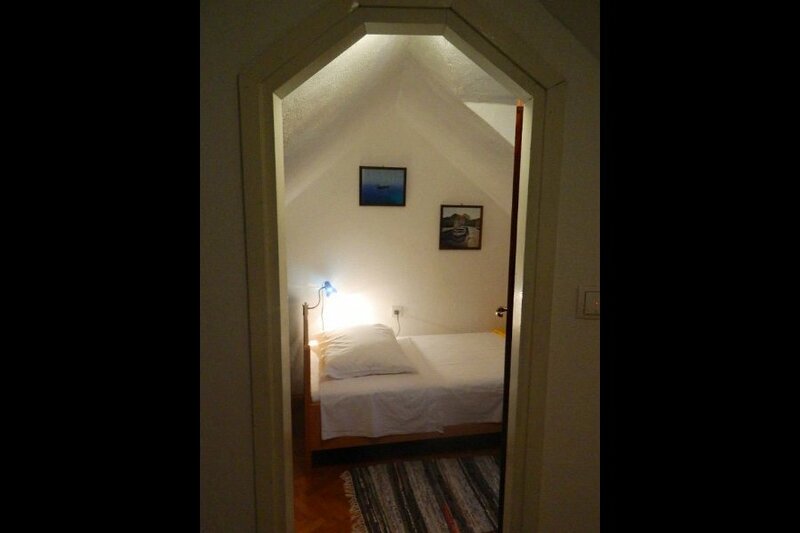 Ideal location just 50 meters from the beach and the town center. 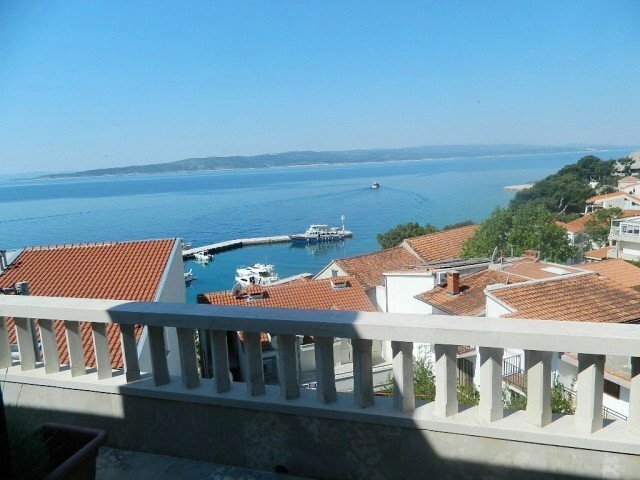 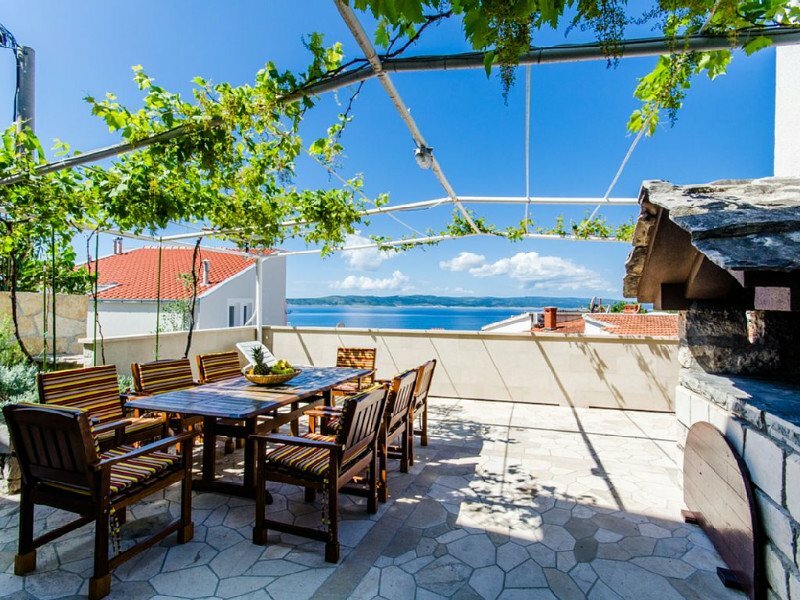 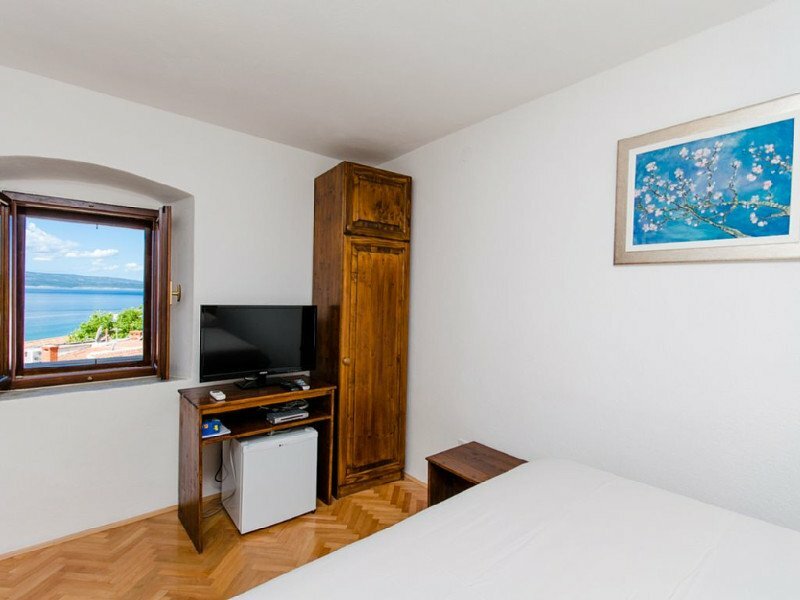 Without traffic and noise, with a beautiful view of the sea and islands. 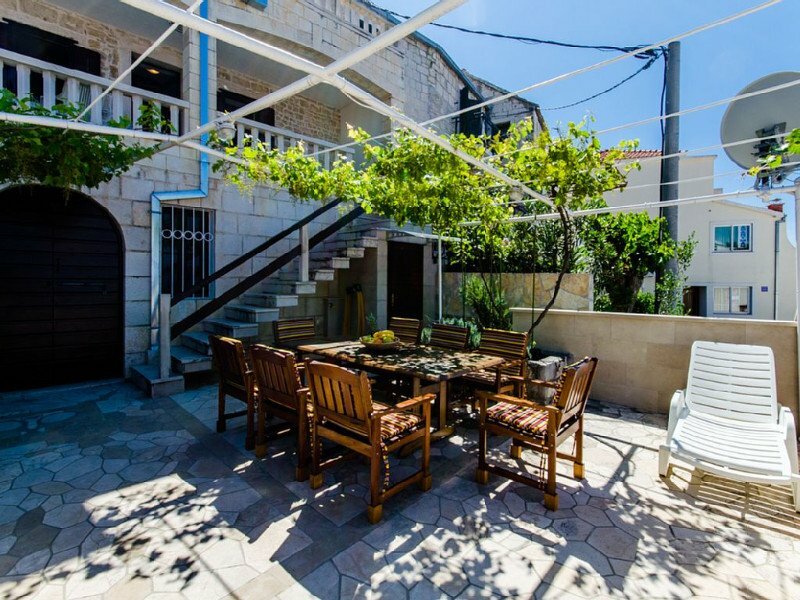 The house can accommodate up to 12 people. 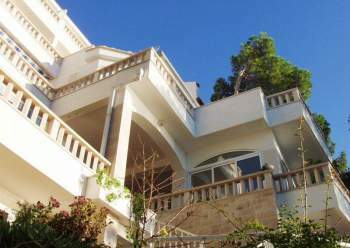 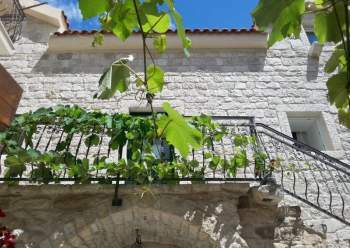 It has 4 double and two single bedrooms, five bathrooms, a large living room with kitchen All rooms are air-conditioned, have a TV and small refrigerator Pet-friendly with prior request.